Tonight I had the chance to really get into the reviewing and editing process for Who Would Destroy the Gods? I’m very curious about how this story plays out given that the main character seems to be Wisakedjak (more commonly known as Whiskey Jack or Grey Jay) but this is a book with many pantheons in it so it will be interesting to see how the story goes. The story so far is that Whiskey Jack has turned his back on becoming a god and is, instead, helping mortals to stay safe during the wars of the gods. While the gods themselves fight amongst themselves for supremacy of the universe. Once I get further along, I’ll start posting bits and pieces. 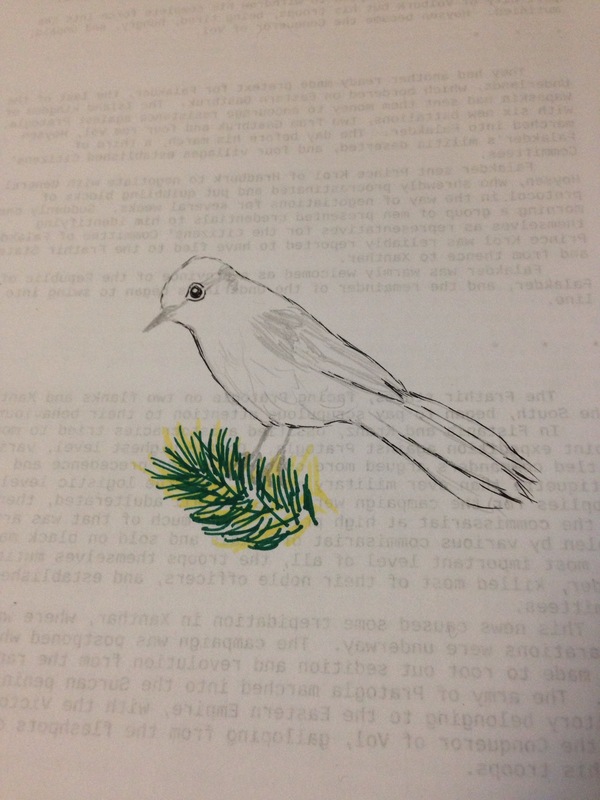 For now, you can have my sketch of Grey Jay. Up around the AB Peace River I believe he was actually “Wily Coyote.” That at least was what Jim told me. This is true but I do remember Dad telling me Wisakedjak stories including how the Grey Jay got it’s name.